Nike is restocking the Hyperadapt 1.0 Blue Lagoon Friday August 11th at 10 AM EST. 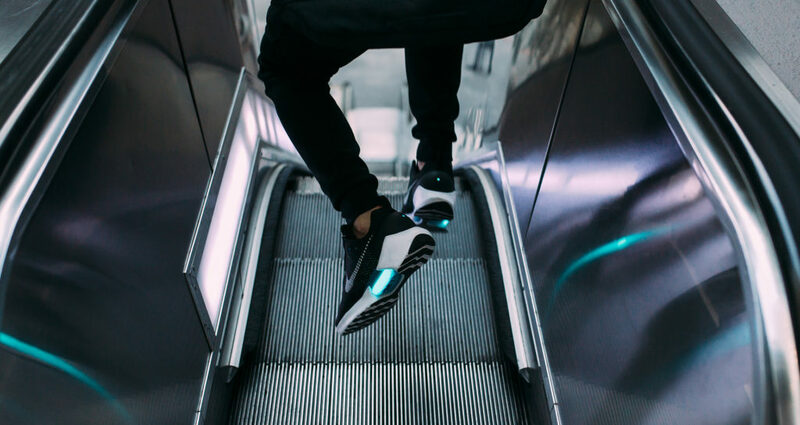 The Hyperadapt 1.0 features the self lacing technology originally a concept for Back To The Future II. With resale prices topping $1,000 this may be your chance to grab the shoes of tomorrow within your budget.